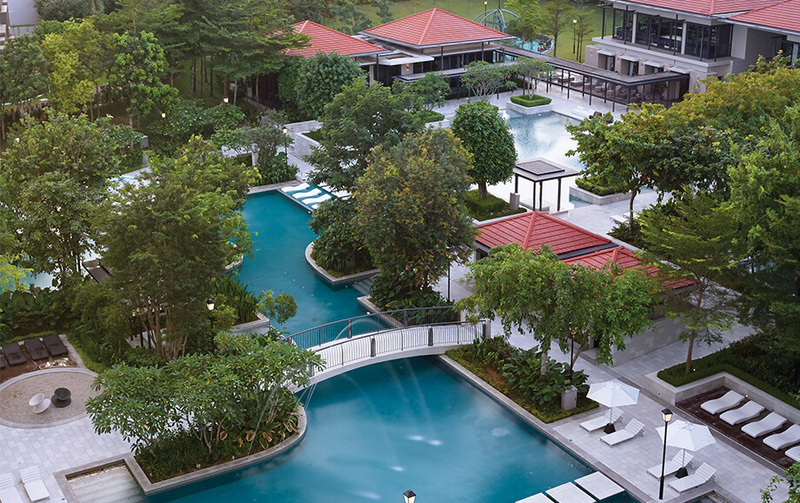 Seven towers dotted over 21 acres of landscaped gardens in a gated and guarded enclave, the Quayside Seafront Resort Condominiums are by far the lowest density exclusive condominium project in Penang. A waterfront promenade links Quayside to Straits Quay, Penang’s only sea fronting festive retail marina, offering the convenience and multiplicity of restaurants, shops and entertainment at a leisurely stroll away. 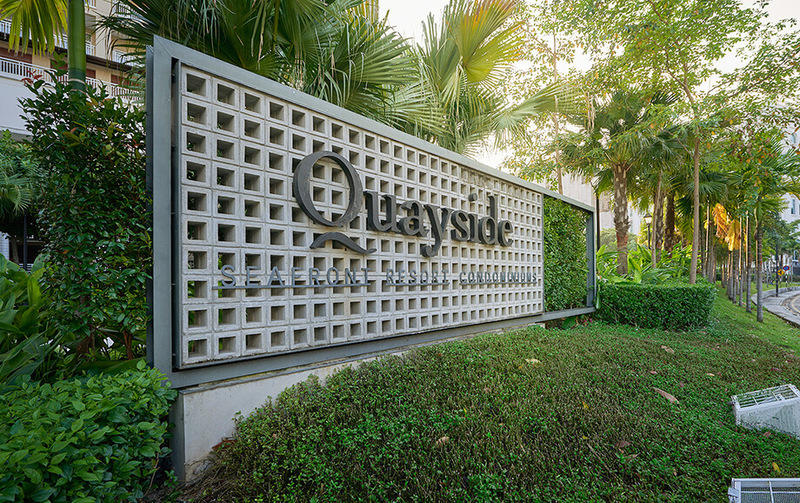 Developed in two phases, the first phase of Quayside comprises 2 high-rise and 2 low-rise towers. The second phase, comprising three high-rise towers, is called the Andaman at Quayside Series with the final tower specially named 18 East, Andaman at Quayside, reflecting its geographical coordinates at the heart of Seri Tanjung Pinang.